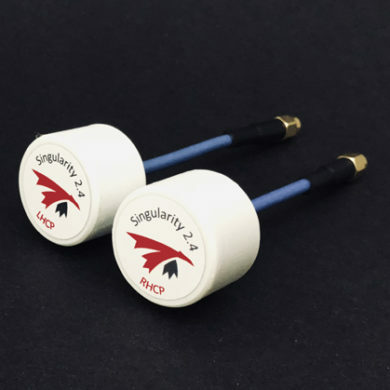 SINGULARITY 2.4 (Side feed) 90 Deg. 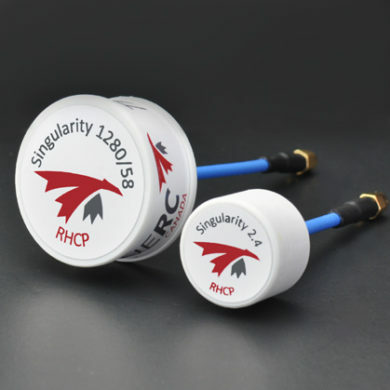 The revolutionary Singularity antenna now in 2.4GHz! 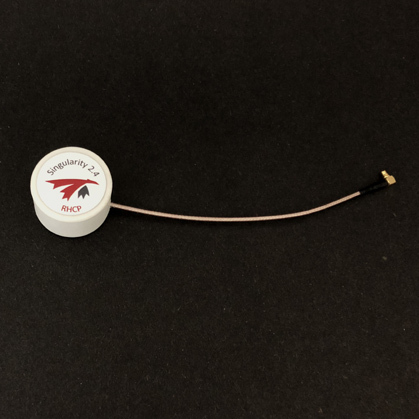 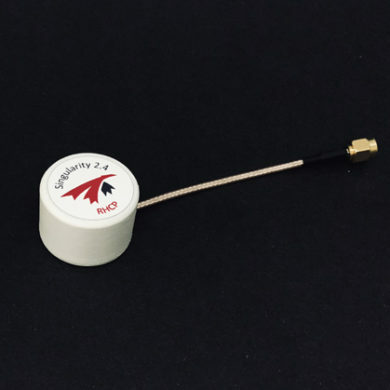 Whenever it is used on a video link or a RC control, this antenna is sure to impress by it’s small size, ruggedness and stellar performances.